Driving your car to take you to different places for recreation or business is coupled with danger. There are unforeseen events during your travel which are inevitable and it happens in an isolated area. If you have car insurance, this scene is nothing but a simple matter since your insurer will immediately answer your woes. A flat tire can cause inconvenience while traveling, but with car insurance quote Naperville, a road assistance team will be there to solve your problem. After enrolling for car insurance, driving your car to unfamiliar places does not cause you a headache when you need an immediate assistance. Car insurance quote Naperville through its road assistance team will be deployed to your location to tow or fix your car. For your security, they will also ask the assistance of law enforcers making sure you are out of danger. If you are locked out in your car, they will also send you a service provider to open your car. The amount of reimbursement that will be paid to you by your insurance company will be based on the distance that your trip has covered before your car gets stranded. The reimbursement pay will also depend on the length of time that you spent in the lodging house and the meals covered when the trip was aborted. 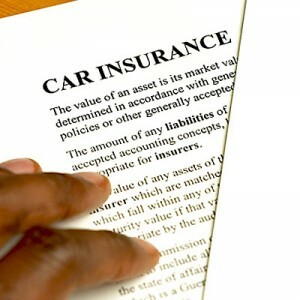 The terms may also depend on the policy by which your insurer covers in different states. 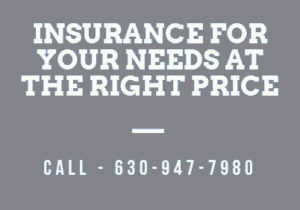 If you need to know more how we can assist you, feel free to call us on (630) 947-7980 today. We will provide you with a free car insurance quote.